watching her sons face each other in the Europa League on Thursday. The Manchester United midfielder will face brother Florentin when the Ligue 1 side visit Old Trafford in the first leg of their last-32 tie. Younger brother Paul was described as an “irritable” player who “doesn’t like to lose” by Florentin earlier in the week, but it is the emotions of their mother that has caught the attention of the United boss. 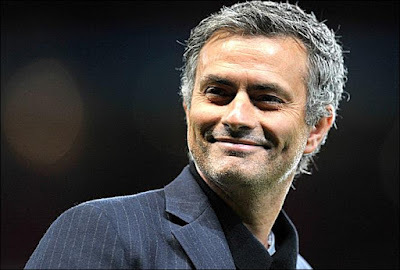 Asked if he had talked to his midfielder about the family rivalry, Mourinho said: “We spoke but we spoke in a good way, in a funny way.“I think it’s a good, nice destiny. 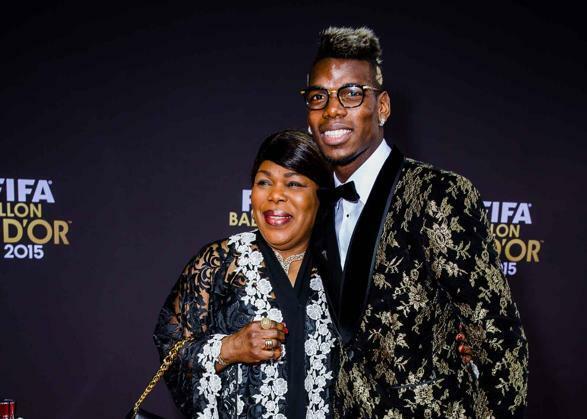 I think only mum Pogba is in a little bit of trouble which is normal. It’s impossible for her to choose. “There’s only a little bit of a problem for the mum. For them, they will enjoy it, they will enjoy to play against each other. Paul is excited and Florentin for sure is the same. I think it’s a good thing.” United head to the Stade Geoffroy-Guichard for the second leg next Wednesday evening. Florentin, two years and seven months older than Paul, said on Monday that his brother was coping well with being the world’s most expensive player after rejoining United in a £93.25m deal from Juventus in the summer. “He’s just playing his football, even though everything he does gets three or four times more attention, good or bad,” he said. “We’ll always be behind him. He knows what it’s like in our family. Whether he has a good game or a bad game, we’ll always be there for him. “He can win all the trophies in the world, but he’ll still be my little brother.